Facebook CEO Mark Zuckerberg wants the the social network to build more tools that allow its users to help each other, he said during Facebook's annual shareholders' meeting on Thursday. Facebook has already started doing this, Zuckberg says, but he's urging teams to think of more ways to make to enable it. After the Nepalese earthquake in April, for example, Facebook activated a feature called Safety Check that allowed people in the area to indicate that they were safe. Facebook technically built the tool back in October, but this natural disaster was its largest deployment to-date: Millions of people marked themselves as "safe" and more than 100 million people got notifications about their friends and family. Facebook also put a "Donate" button on the top of people's News Feed after the earthquake and users ended up contributing more than $15 million. "That's more than most governments around the world contributed," Zuckerberg said, "And just from Facebook users." Facebook also became part of the Amber Alerts system earlier this year, which means that when a child disappears in a users' area, they'll see a notification about it at the top of their News Feed. 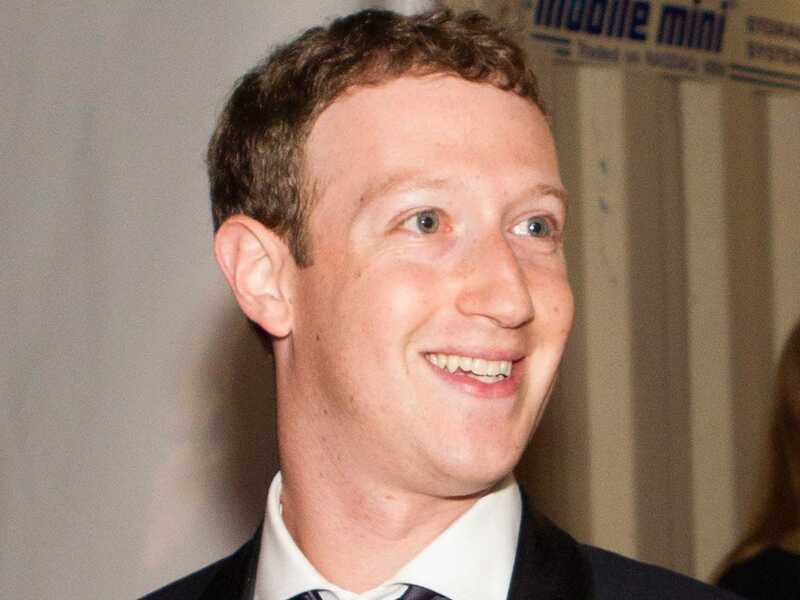 At least one child has been found thanks to the integration so far, Zuckerberg said. "There's a lot more stuff like this that we can do," Zuckerberg said. "We're in a unique place where we can do these things because of our reach and there's a real hunger in our community for it. I'm really excited about enabling more of this and proud that we can be part of it." Zuckerberg's answer came after a shareholder asked him what the company wished it was working on that it wasn't. Facebook COO Sheryl Sandberg initially whisked the question away. "That's a hard question to answer," she said. "The things we're not working on but want to work on are things that we might work on in the future. But if we say that we wish we were working on them, then other people might start working on them." Zuckerberg's answer, which danced around the question without giving anything away, came after Sandberg promised that Facebook would continue to invest in new projects and unveil new investments when it was ready.